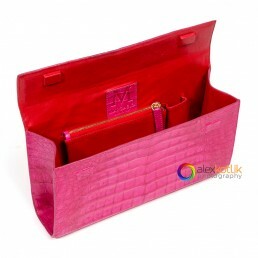 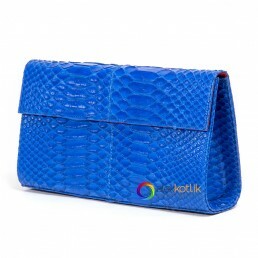 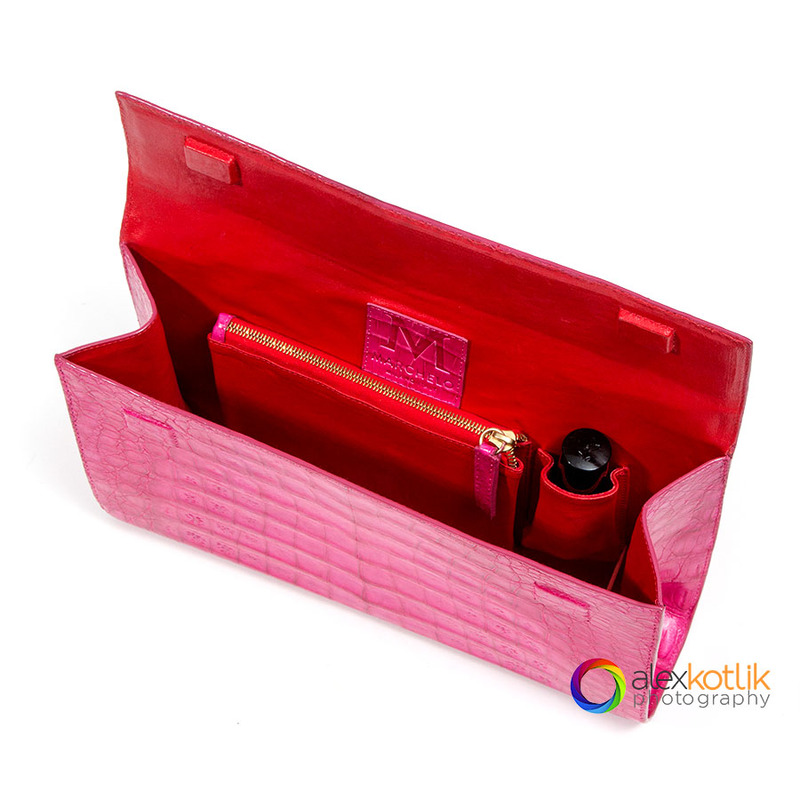 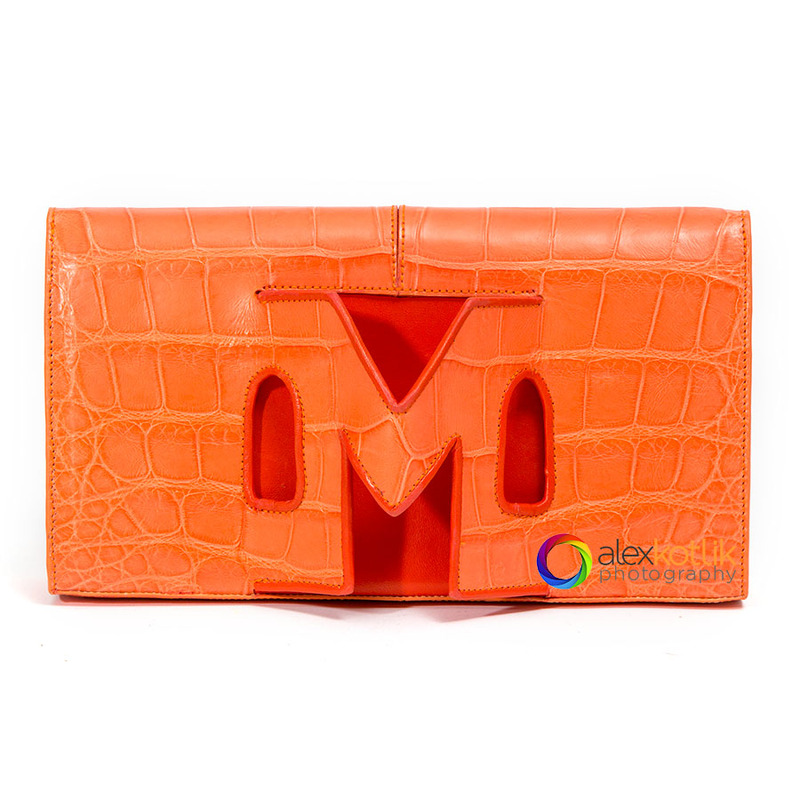 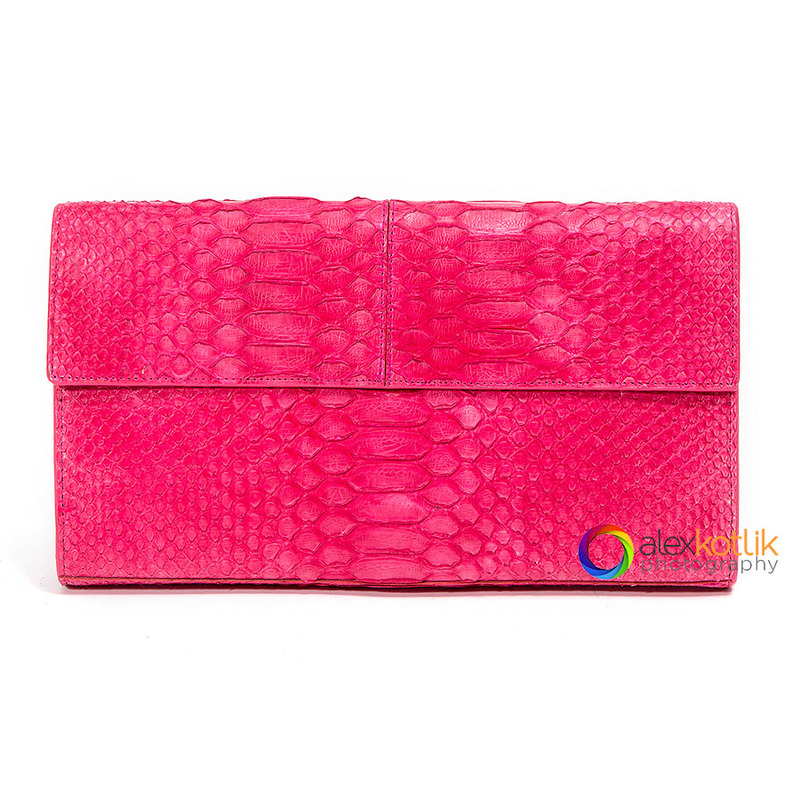 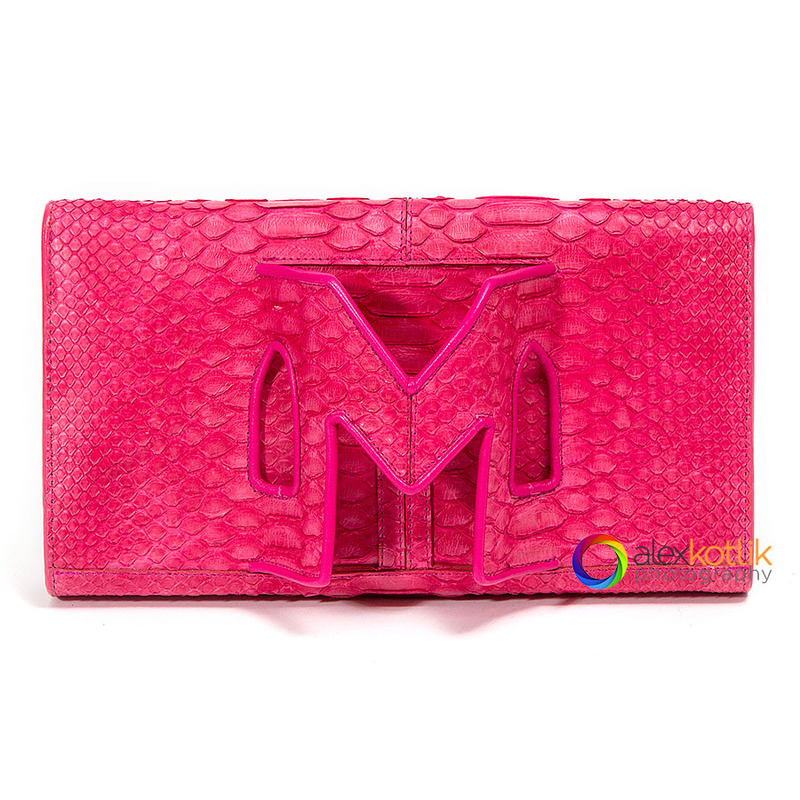 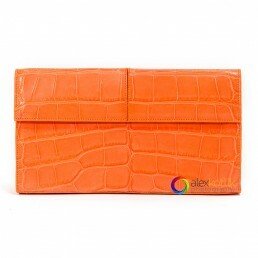 Exclusive purses - Commercial product photographer in New York. 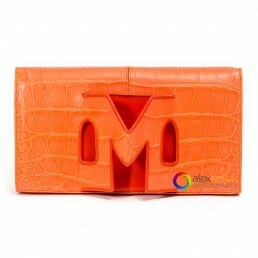 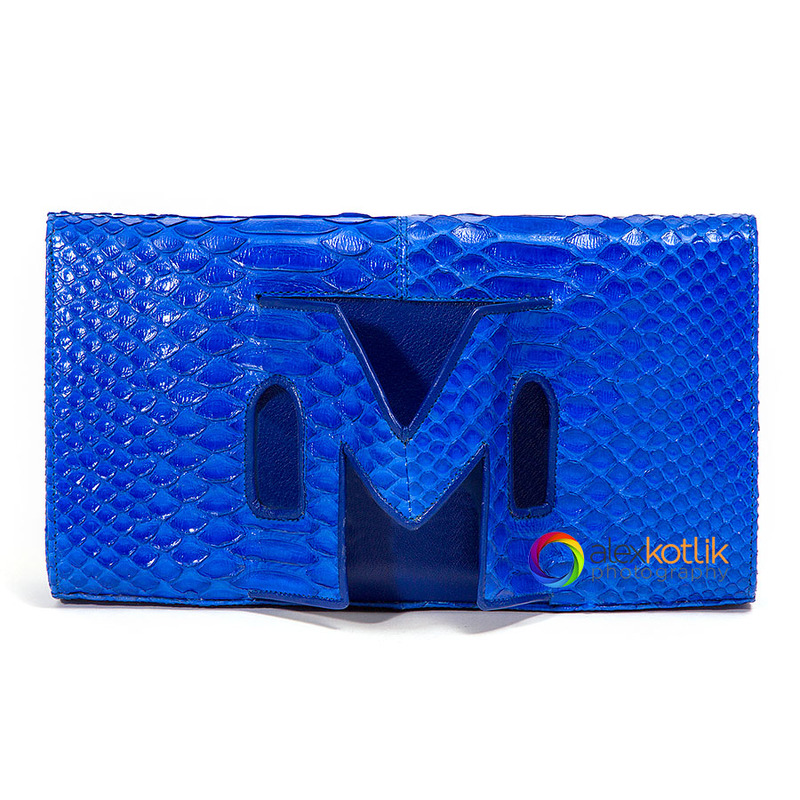 A new collection of incredibly stylish, high fashion handbags made out of real leather. 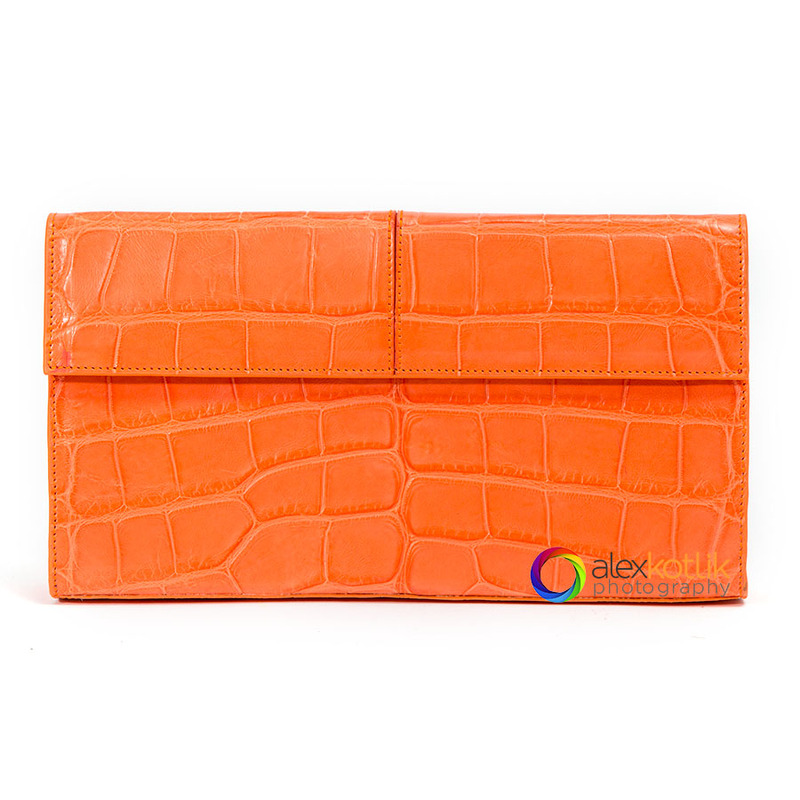 You have a tough choice to make: alligator, crocodile or python? 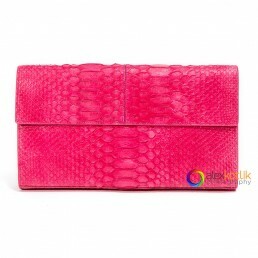 All purses have unique texture and pattern, and brilliant colors. 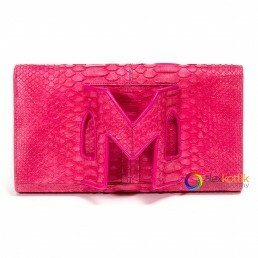 You sure will be outstanding in any crowd.